Hello everyone! I hope y'all have had a wonderful Tuesday so far. Mine has been a roller-coaster, but that's pretty normal with 2 little ones under foot. 😉 I haven't done much sewing in the past week, but I have slowly started quilting one of my UFOs. This is the color palette I'm working with, and I love that it is unintentionally rainbow-ish. And of course I'm using Aurifil 50wt thread. Anita of Domestic Felicity made the Aurifil Designer Block of the Month for March. I love the colors she used! 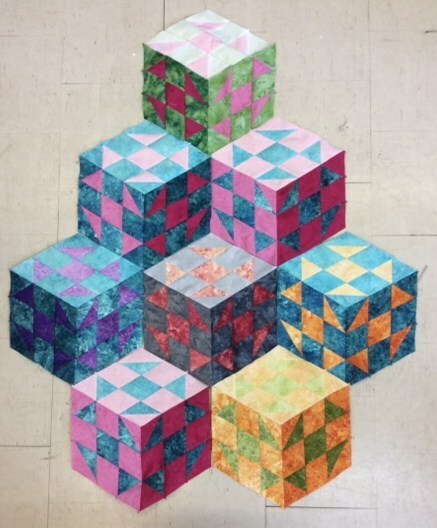 Céline of Accroquilt is making these super cool blocks! The 3 dimensional effect is so cool! 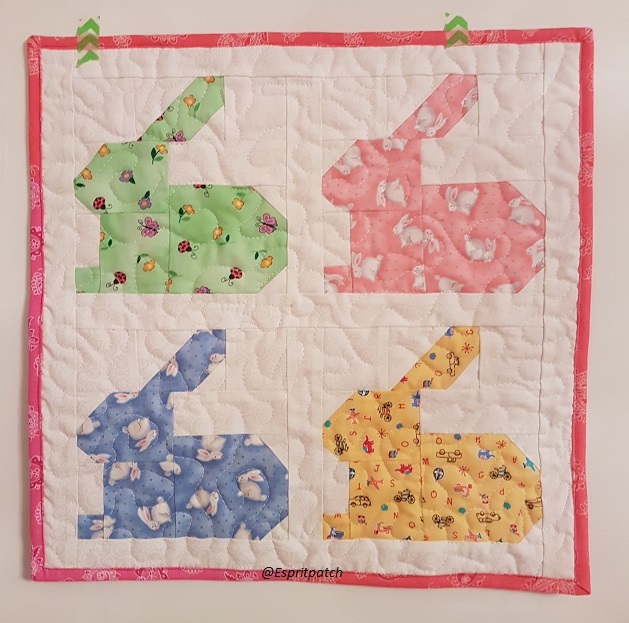 And Celine of Espritpatch tested this super cute bunny pattern! Now it is time to link up your finishes or works in progress from the previous week! 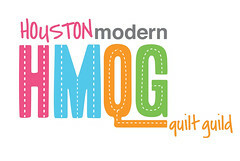 You can link up directly from Instagram as well - be sure to tag #SewCuteTuesday and @youngtexanmama on IG so I can see what you're working on! 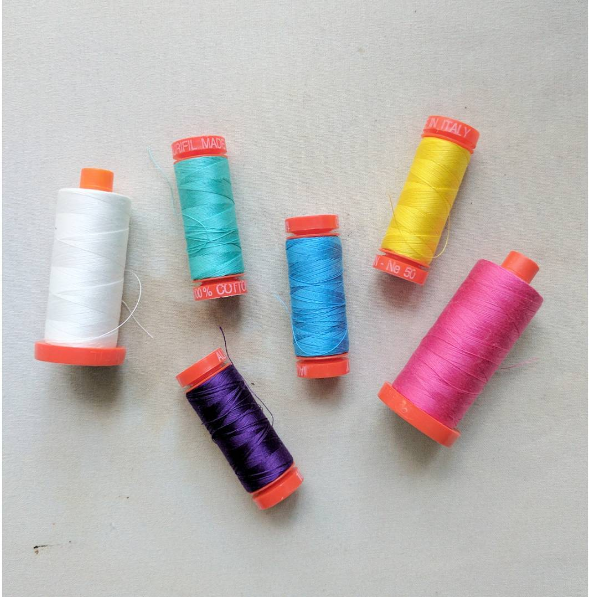 I love that color palette of Aurifil! I can't wait to see what you are making.